Our Easter Holiday programmes are now ready to book! Head to the Holiday Tennis page to find out more. 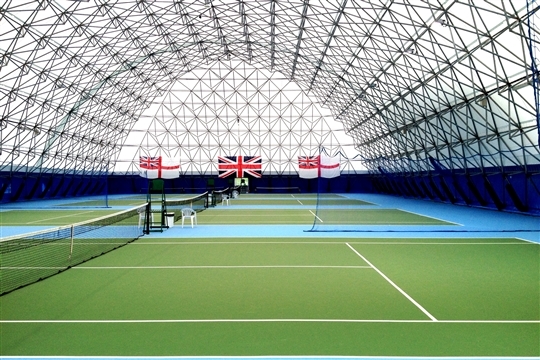 Welcome to Portsmouth Tennis Academy! 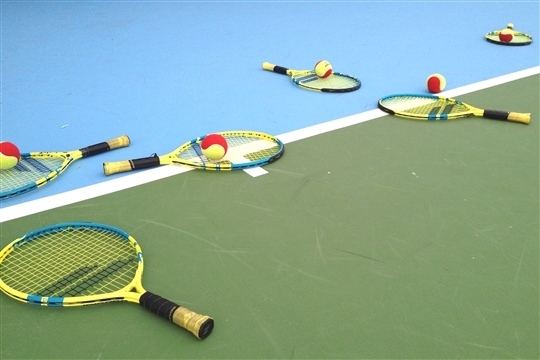 Whatever your age and ability, Portsmouth Tennis Academy offers the opportunity to get involved with tennis in a friendly and professional environment. Whether you've got a promising tot or have been playing for years, we offer coaching for all ages. 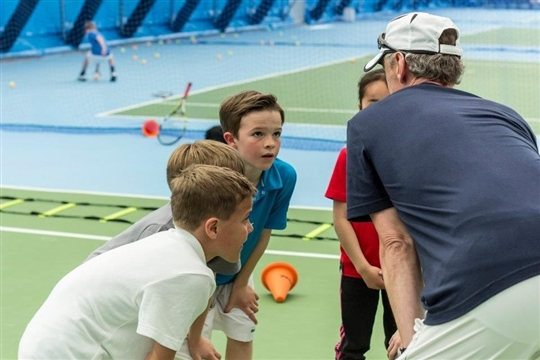 We have developed a highly successful junior programme that helps young players to maximise their full potential, and offer ongoing Mini Tennis lessons. All of our classes are taught by our young, passionate coaching team led by Head Coach Kevin Baker. 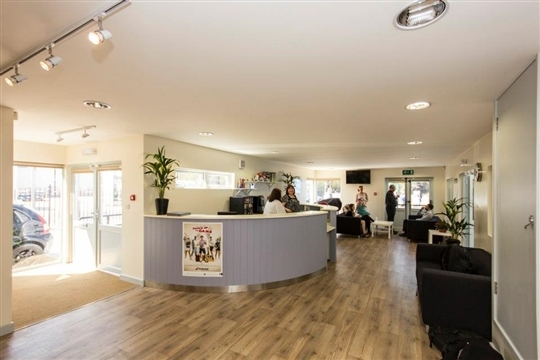 From the moment you step into our recently refurbished reception through your lessons or matches in our indoor dome, until you head home (or maybe get a racket restrung after a vigorous session!) you will find friendly faces and dedicated service. Whatever the weather, your age or ability, Portsmouth Tennis Academy will have something for you!